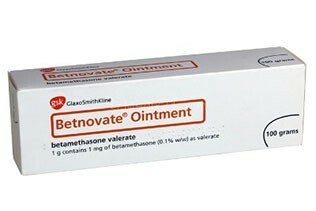 Betnovate is used in the treatment of various skin problems, such as eczema, dermatitis and psoriasis. It contains betamethasone valerate, which helps to reduce the redness and itchiness caused by these skin problems. Effect: reduces redness and itchiness. Available in: cream, ointment and lotion.